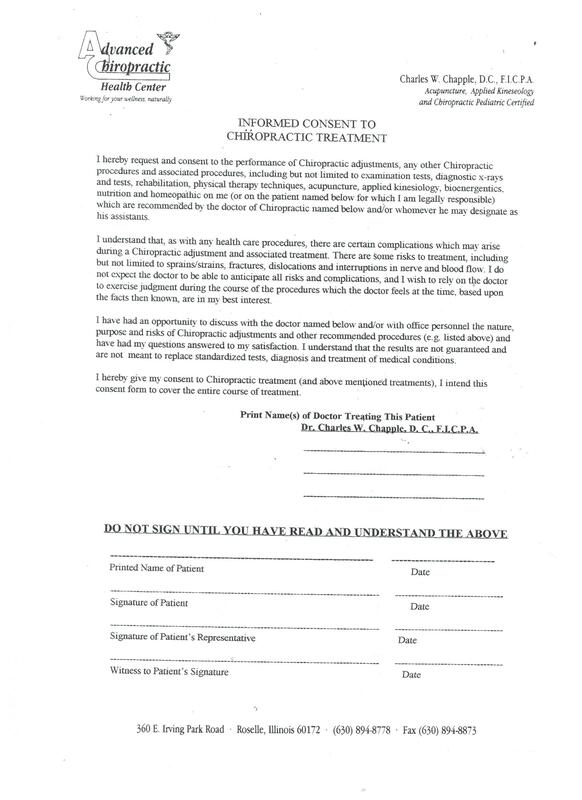 Please use the following links to print and fill out our insurance coverage and patient health history forms. The forms are in the PDF format; in order to view them you will need a PDF viewer such as Adobe Reader. If you do not have Adobe Reader you can click here to download it FREE.